Divorce is unpleasant, even when it is uncontested. That simple reality cannot be changed – highly charged emotions will always be involved when you’re discussing the end of a relationship that goes back years. Divorce mediation can help you during these tough times. Our job as divorce mediators is not to remove the emotions associated with a divorce – instead, it is to save both parties time and money and to craft a fair, equitable agreement that serves both of you and your children as you move forward with your lives. At Split Simple, we recognize the difficult emotions associated with divorce. We understand that letting go of everything you and your spouse built over years together is going to be complicated. Our divorce mediators strive to save you time and money, and we have a proven track record of doing just that using our divorce mediation process. Of course, we know that when you’re considering a divorce, your biggest concerns are for your children. You want the best for them. That’s why we use the mediation process to craft a parenting plan that meets your child’s needs. Statistics show that children coming out of a mediated divorce experience fewer problems and have better outcomes than those who come out of a contested courtroom divorce. Welcome to our website. Here, you’ll find important information about our attorney-mediators located in Denver and Chicago divorce mediation and the proven, highly effective process we use to work through the difficult, nitty-gritty details of divorce. This process is designed to produce better outcomes for you, your spouse and your children, all while doing so at fixed, transparent prices. If you and your spouse have decided that divorce is the right choice for you, please call Split Simple today at (855) 665-9920 to take the first step in the process. The traditional divorce process in Illinois and Colorado, which involves lawyers, judges, courtrooms and no small amount of acrimony, fails many clients. The court system is, by design, an adversarial one, and when the emotions and secrets of a years-long marriage are thrown into the equation, the chances of a productive agreement are poor. In addition, divorce attorneys charge by the hour – your interest is in quickly and fairly ending the process and moving on with your life, but attorneys don't always have that same concern. Split Simple uses transparent, fixed prices and guarantees court approval of all divorce documents. 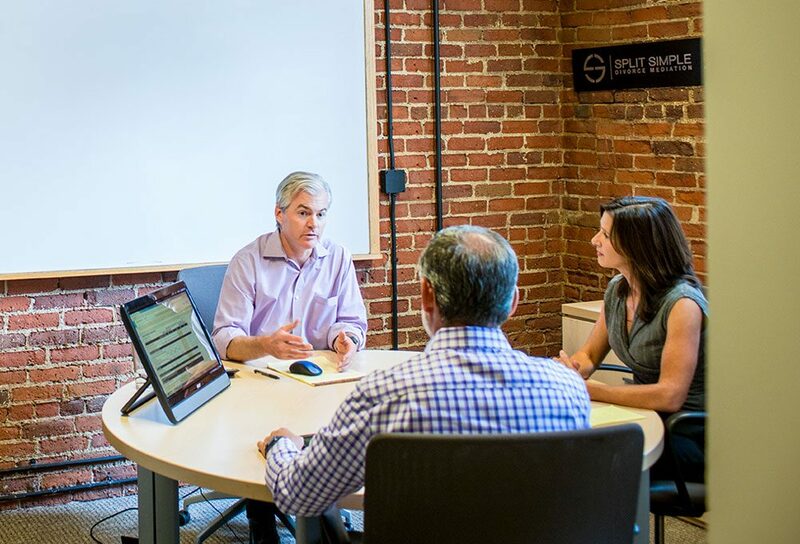 At Split Simple, our divorce mediators committed to a better process, a rigorous, data-driven, transparent process in which highly charged issues of finance and parenting are dealt with in an open and honest fashion. The result is a fair agreement and a clear path forward. Split Simple’s attorney-mediators work with both parties to the divorce. We don’t represent one side or the other – our goal is to find an agreement that treats everyone fairly. You will spend time in a conference room, not a courtroom. Our Divorce lawyers believe that everything can be addressed through mediation. We specialize in uncontested divorces, but “uncontested” refers to the end result, not the beginning stages. 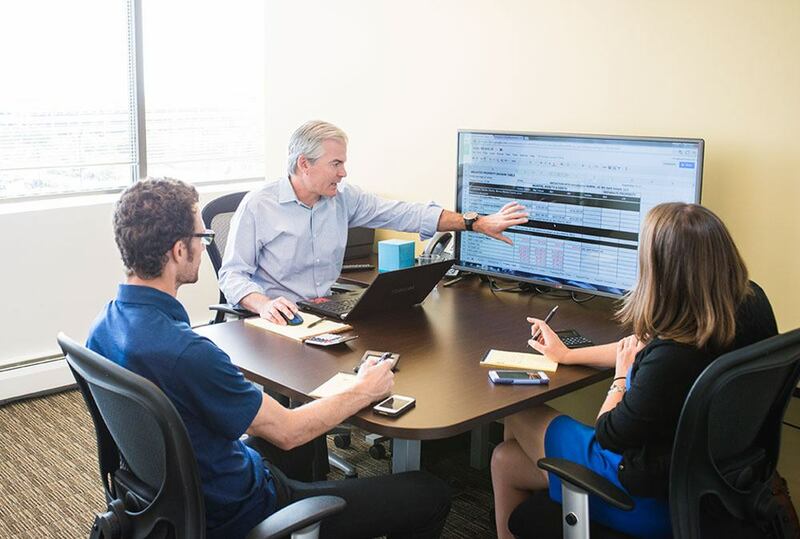 We’ve helped hundreds of clients located in Denver and Chicago work through thorny and complicated issues long after both sides had despaired of ever solving the problem. You can view our pricing page for a clear breakdown of what you can expect to pay during your time with us. The long-term financial savings that come with choosing Split Simple over a traditional divorce lawyer are immense, and that’s without discussing the value of your time. 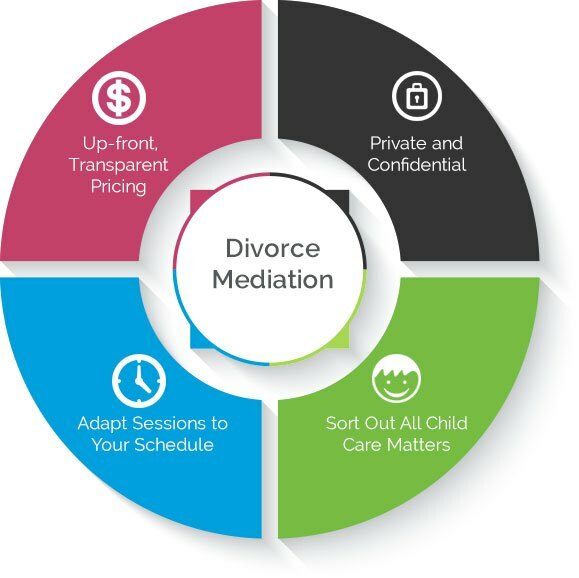 If you want to learn more about Split Simple’s approach to divorce and begin scheduling your first mediation, please call Split Simple today at (855) 665-9920 or contact us online for a free consultation. Productive cooperation is the core of our unique approach to uncontested divorce. Our attorney-mediators don’t take sides – they listen to what each spouse has to say, then work with both parties to forge an effective agreement. 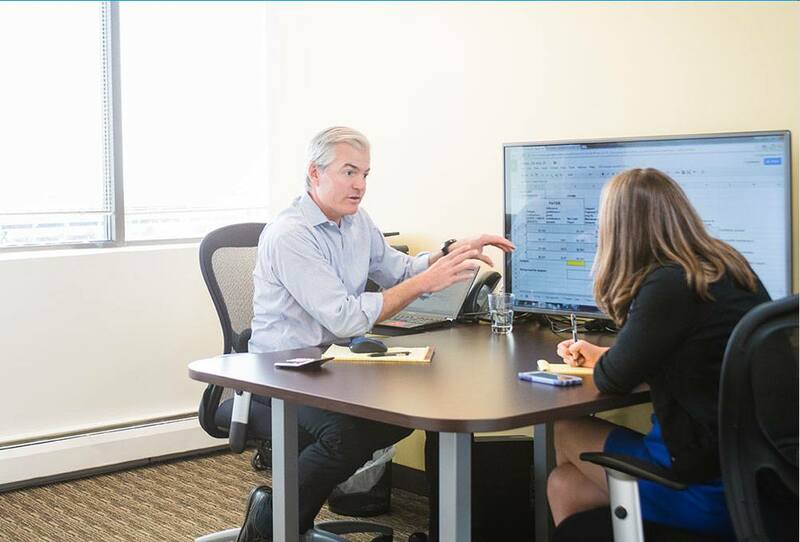 Our process is rigorous, data-driven and transparent, and it has benefited many clients in the midst of divorce. 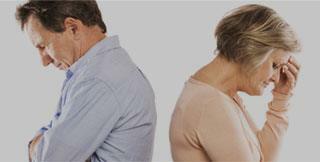 Our attorney-mediators have worked with hundreds of couples going through divorce. We have seen the shortcomings of traditional courtroom divorce proceedings, and we are committed to helping you, your spouse and your family find a better way. No two couples are alike. Our uncontested divorce process is designed to accommodate the diverse needs of spouses enlisting our services. We rigorously take into account financial matters, parent-child relationships and even physical proximity to adjust mediation to each client's unique needs. We believe divorce proceedings can be made less difficult when all parties are committed to honesty and working together. Our attorney-mediators help you prepare and rigorously document everything discussed during mediation so you and your spouse can forge a mutually acceptable and beneficial agreement.